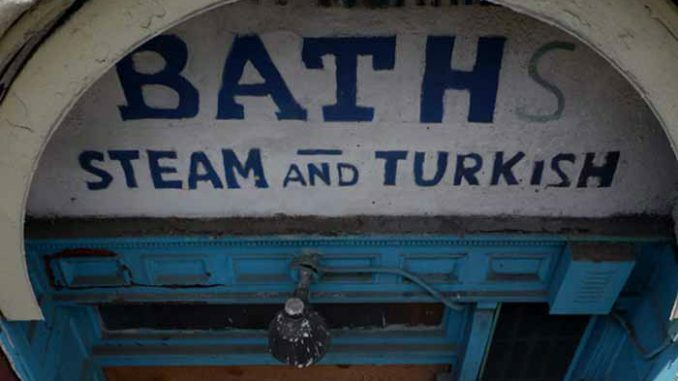 In the 1980s New York City politicians voted in favor of closing NYC bathhouses as a response to the HIV/AIDS crisis. It was argued that the baths were hot spots for transmission of the disease. But did it strip gay men of their dignity? But did that move strip gay men if their dignity? Did it remove a safe space for gay men to meet, particularly in the 1980s when it was still taboo to be openly gay. the bathhouse shutdowns constituted a “dignity taking”: a confiscation of property, made without just compensation or legitimate public purpose, whose goal is to infantilize or dehumanize the affected group.